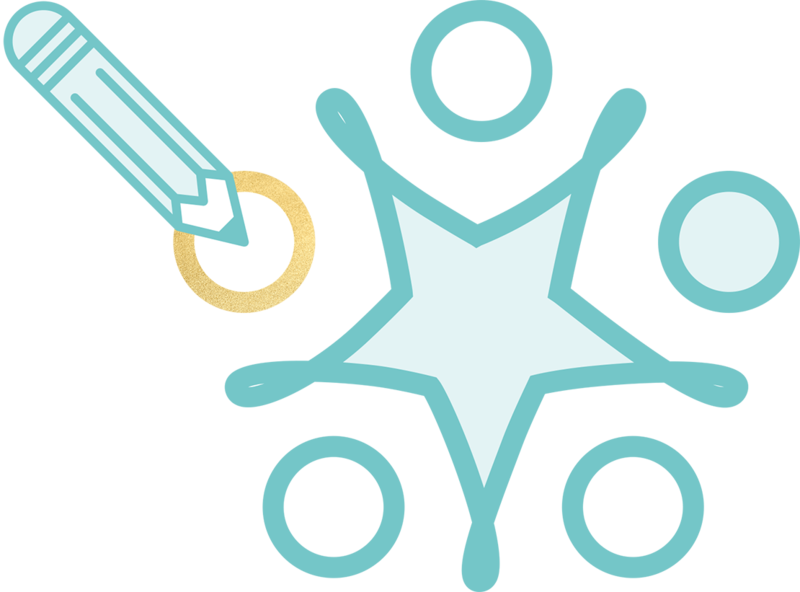 New product failure rates are often quoted at over 80% – and fewer than 5% of new brands are deemed to be clear successes. We wanted to put this statistic to the test, so have built an NPD Monitor to review NPDs which launched in the UK 12 months ago. Each month we choose 3 of these NPDs to understand what has made them successes or failures, based on what we believe to be the 4 new product launch imperatives. believe to be the 5 new product launch imperatives. The fact that the cost of clothes is continuing to rise makes people more inclined to want to look after them so that they last, and look good for longer. This could mean that consumers are wanting products that are really efficacious, and deliver additional functional benefits. Comfort have permission to bring “preservation benefits” as their brand proposition is about “caring for your clothes”. It would appear they are actively targeting a ‘family’ audience with this product, through the use of the child imagery on pack. At only a 7% price premium to the core range, the consumer added value is high, but could this undermine the perception of how efficacious the product is? 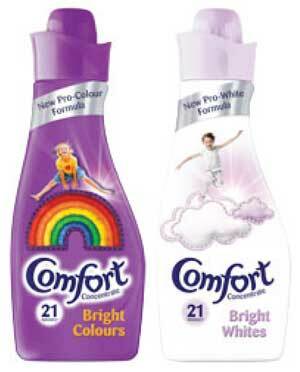 Comfort have been first to exploit this insight in the fabric softener world, and give the category a new reason for being above just softness and fragrance, but we expect competitors will be hot on their heels to launch “me too” products; as the concept and technology is not new. A strong and credible functional reason to believe with the ‘pro colour’ and ‘pro white’ formula. What consumers may ponder is how this fits in with the overall laundry repertoire – whether they need this in addition to a laundry detergent offering these benefits, or instead of it? 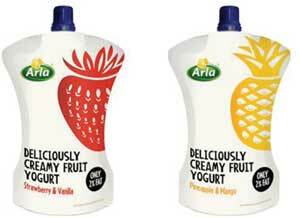 Pitched as a cheap and healthy on-the-go snack for teenagers, Arla were trying to bridge the gap between standard and kids yogurts, but was there really a gap to exploit? Did they dig deep enough in to the world of teenagers to develop a concept that would really appeal to their needs and lifestyle? There is a lot Arla needed to get right here. Arla is a new brand. Yogurt on-the-go in a pouch is a new concept. Teenagers are a new discreet target audience for the yogurt category. Brand positioning appears to be “natural” or “simple/ no nonsense”, but is this enough to get teenagers excited? Pack structure plays a key role in the appeal of the product, and Arla were bold to break category norms with the pouch, but was it right for the target market? What other food associations are there with a pouch? Has it perhaps become associated with baby food? The launch intended to attract teenagers, but will they be the ones buying it? It’s quite likely that mums are buying for the teenager to consume, so does this pack also speak to her about what is unique about the product and who it is intended for? The product is different because it introduces a new format in the pouch and a new way to eat yogurt in that you squeeze it directly from the pouch in to your mouth, so no need to use a spoon. The positioning is not differentiated. “Natural” or “simple/ no nonsense” is not new news to the yogurt category, so what will make this consumer choose Arla over another more established brand? In this case, it wasn’t enough to differentiate through format alone. The product promise is “a delicious on the go snack for teens”, but how can it live up to this if it doesn’t speak to teens in a visual language that appeals to them, and convey how the product is intended to be used? Sirco have jumped on the fast growing functional foods bandwagon, born out of a consumer move towards leading a more proactive and healthy lifestyle. They appear to be making in-roads to bringing an already established consumer benefit (heart health) to the juice category, having secured listings in Sainsbury’s and Waitrose since their launch. Targeting the health conscious consumer, Sirco’s positioning is undeniably ‘heart health’, reinforced by the heart device being cleverly integrated within the brand logo, but they haven’t failed to neglect the key category cues of fresh, natural and delicious. It inherently makes sense that fruit juice could claim circulation benefits as it’s well know to contain powerful anti-oxidants, but the trick is in communicating why this particular brand of fruit juice is different. At +110% premium vs. other ambient juices, it is reassuringly expensive which could add to the perceived effectiveness of the product. There are some very powerful health claims that other juices don’t (and probably can’t) make. No other juice in the category communicates healthy heart or circulation benefits, but these benefits do exist in other categories, such as margarine and yogurt. Sirco do have a very strong and ownable leading claim; “it works on the very day you drink it”, which really helps it stand apart from all other functional food brands in that it is efficacious and fast acting. It is also creating a unique and ownable brand identity through the heart device being cleverly integrated within the brand logo, and also the ‘S’ device on pack is very visually impactful, and helps to give this new brand standout on shelf. Sirco have some powerful claims, but they have not fallen short of providing the full story for the consumer. Fruitflow is the main product truth, and it is clearly explained what it is and how it works. This is important as they are introducing something very new, in a category that these benefits aren’t yet expected from.